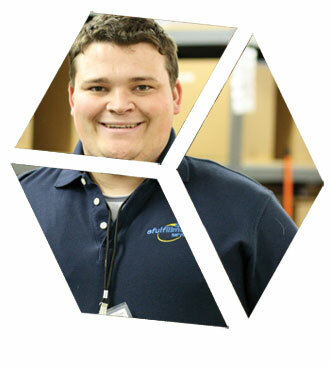 Take your business to the next level with eFulfillment Service, the trusted name in order fulfillment. 1. We understand the seasonal highs of the toy, hobby and gift markets, and eFulfillment Service (EFS) is set up to properly service merchants just like you. 2. Our friendly terms of service are ideal for toy and gift retailers, with no minimum shipping requirements, no long-term storage fees, and pay-as-you-go services. Learn more about this exclusive 90-Day Test Drive Program, and discover how we help merchants to start and grow their online businesses!